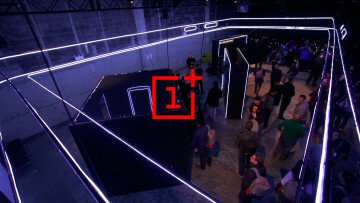 OnePlus said it would be one of the first companies to come out with a 5G smartphone in 2019, and now the company's CEO has teased its upcoming device on Twitter, emphasizing the word "smooth". 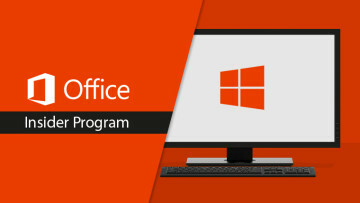 Microsoft is rolling out version 1904 of the Office suite of apps to Insiders in the Slow ring, bringing new icons for some of the apps, a new account switcher, and other improvements. 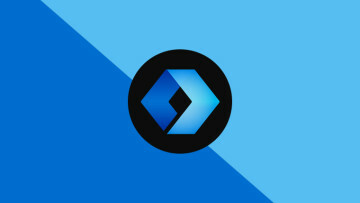 As part of its overhaul of the entire suite of Office icons, it seems that Microsoft is rolling out the new OneDrive icon for the Windows sync client. 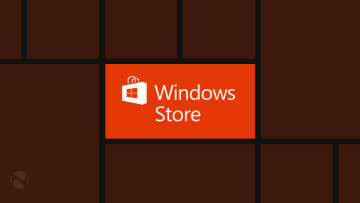 The new icon is only available for Insiders. Nintendo has announced that Super Smash Bros. Ultimate is getting an update to version 3.0 today, adding the ability to create and share custom stages. 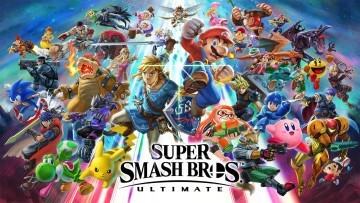 The first DLC fighter is also available today. 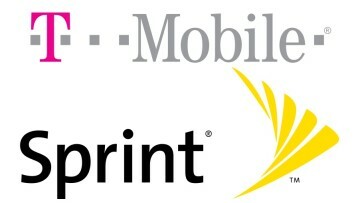 The U.S. Department of Justice reportedly voiced concerns over the merger between T-Mobile and Sprint, saying that the deal may not be approved in its current form. A decision hasn't been made yet. 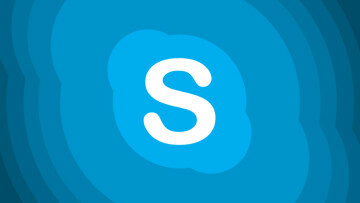 Microsoft has announced the return of another feature from the old versions of Skype in version 8 of the app. Insiders can now get notifications whenever one of their contacts comes online. 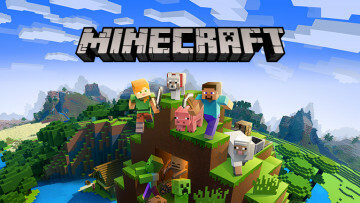 If you're still holding out for the upcoming Minecraft movie for some reason, there are some good and bad news for you today. The movie has a new set release date, but it's almost three years away. 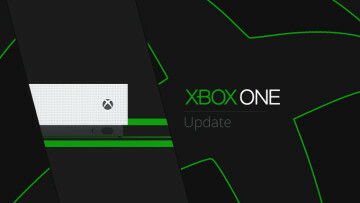 Microsoft has announced that version 1904 of the Xbox OS, now known as the April 2019 Xbox Update, is rolling out to all users today, with a new floating keyboard and other small improvements. 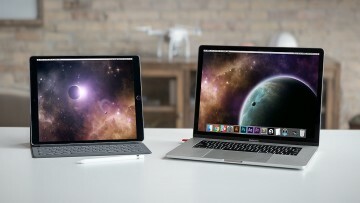 A new report suggests that with the next update to macOS, users will be able to display their Mac apps on an iPad through a wireless connection. 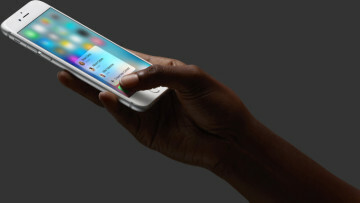 The feature will even support the Apple Pencil. Microsoft has revealed that it will share news about the next Forza Motorsport title in the next edition of Forza Monthly on May 7. The game won't come out until next year, though. 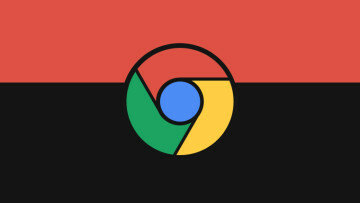 A former Mozilla executive has lashed out at the Mountain View company for intentionally sabotaging competing browsers. 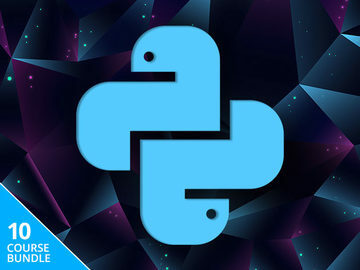 Both Edge and Firefox developers have made similar accusations in the past. 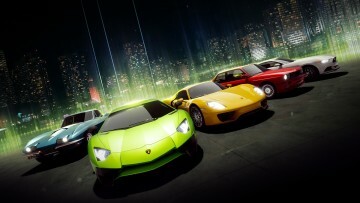 Microsoft has quietly launched a new title in the Forza series on the Microsoft Store. The game is a free-to-play title with touch-based controls, but it's only available for Windows 10 for now. 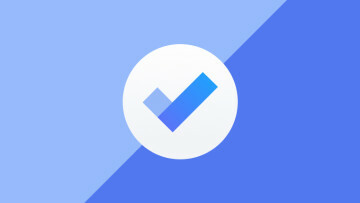 If you share to-do lists with other people, Microsoft's To-Do app for Android now lets you upload file attachments for tasks in shared lists, some months after they were enabled for private lists. 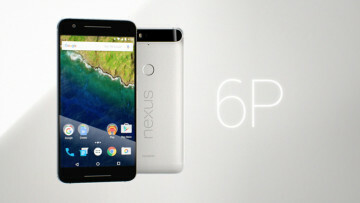 Google and Huawei have agreed to a settlement in which they will pay up to $400 to owners of faulty Nexus 6P devices, which experienced bootloops and unexpected shutdowns after an Android update. 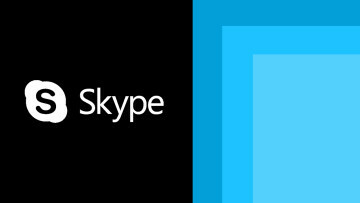 The Skype app for mobile devices has received a significant new capability with the latest update for Insiders. 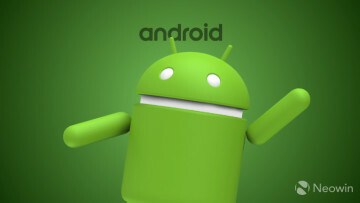 It's now possible to share your phone's screen on both Android and iOS. 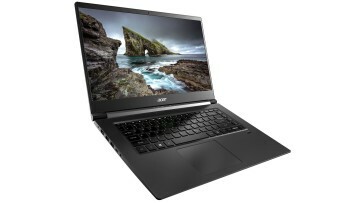 At its Next@Acer event, the company announced a ton of new computers, including new Aspire and TravelMate laptops for consumers and professionals, plus the new Spin 3 convertible as well. 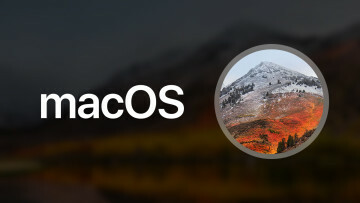 A new report suggests that Apple may be considering splitting its iTunes app on macOS into three different apps, one of which would be dedicated to the new Apple TV streaming service. Sony has announced that players can now change their online ID at will, and the first change will be free of charge, while subsequent changes will cost $9.99. There are some risks, though. 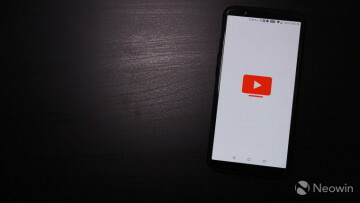 The YouTube team has announced that YouTube TV is getting more expensive yet again, raising its monthly cost to $49.99. 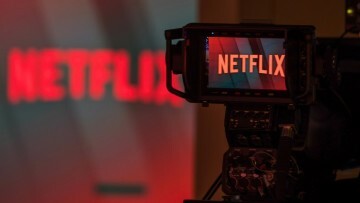 To compensate, eight new channels are being added to the service. 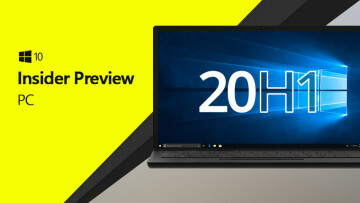 Microsoft has released a new Windows 10 build to the Fast Ring, including Skip Ahead, and while there aren't a ton of big changes, it does fix a few bugs. There are still some known issues, though. 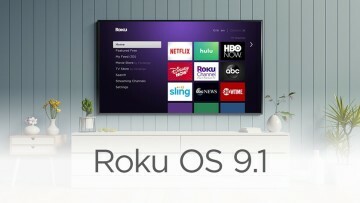 Roku is rolling out a new software update for its media players and TVs, introducing new voice commands, an improved search experience, a new section for special offers, and account linking. 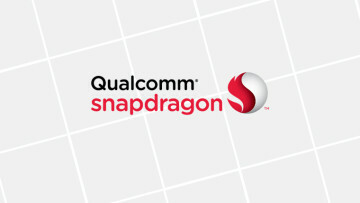 Qualcomm has refreshed its mid-tier lineups of mobile chipsets with a few new members. 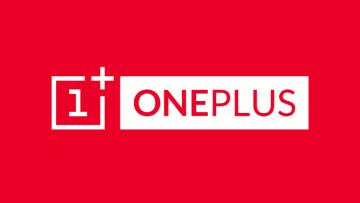 In addition to the Snapdragon 665 and 730, there's a new gaming-oriented offering in the 730G. 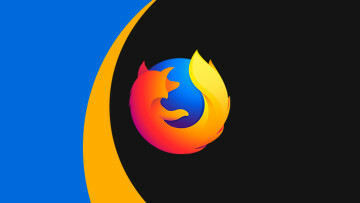 Mozilla has announced that it's working to implement protections against fingerprinting and cryptocurrency mining scripts in Firefox. 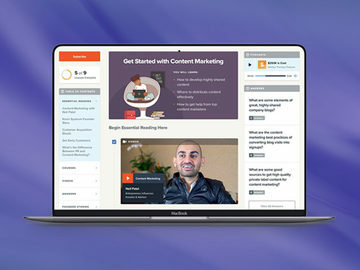 These features can now be tested in Nightly and Beta builds. 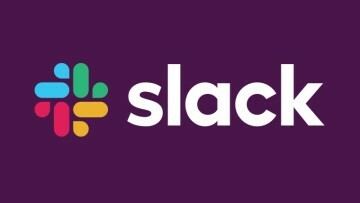 The team at Slack, the enterprise communication service that competes with Microsoft Teams, has announced a few new integrations for Office apps in Slack, including Outlook and OneDrive. 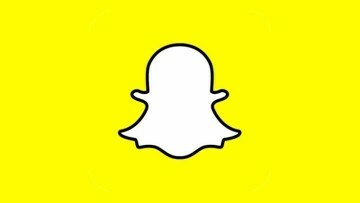 It's been a long time coming, but Snapchat has finally launched its rebuilt app for Android, promising better performance and smoothness, where the iOS has typically been much better. 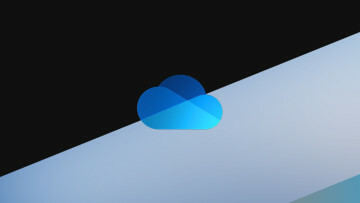 After a period of beta testing, Microsoft is rolling out version 5.3 of its Launcher for Android, introducing a new weather widget, improved support for Microsoft To-Do, and other UI improvements. 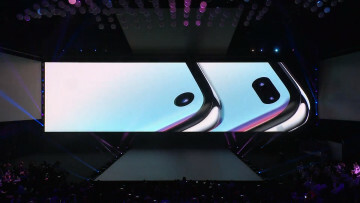 A new report suggests that Samsung might be looking to flood the market with more variants of its flagship phones this year, launching four models of the Galaxy Note10 later this year. 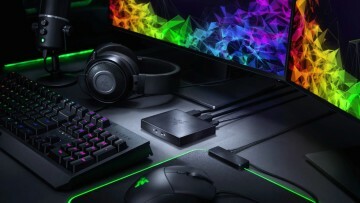 Razer has announced a new capture card for game streamers and content creators, with support for up to 1080p streaming, 4K video passthrough for gaming, and built-in audio mixing. 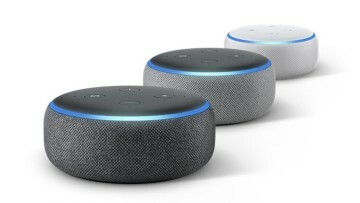 It will cost $160. The Nintendo Switch has a lot of great games from Nintendo itself, but those tend to be pretty expensive. 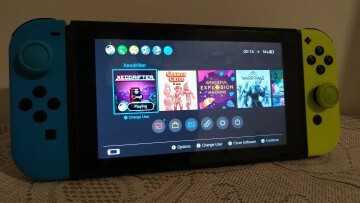 If you want to save some money, there are plenty of cheap options on the Switch. 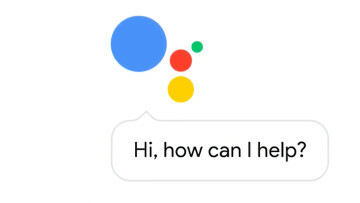 Android Q may feature 3D Touch-like "deep presses"
It's been a few years since Apple added pressure-sensing technology to its iPhone displays with 3D Touch, but now Google is following its lead with support for "deep presses" in Android Q.
Google is rolling out a new update to the Google Assistant on Android, introducing an improved UI that highlights relevant search results from the web as well as some new kinds of answers. 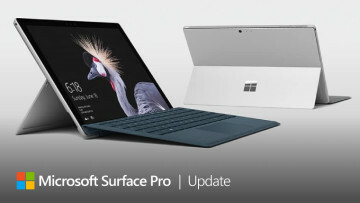 Microsoft has rolled out new firmware and drivers to the 2017 Surface Pro and last year's Surface Pro 6. The updated firmware mostly focuses on improving stability and solving minor problems. 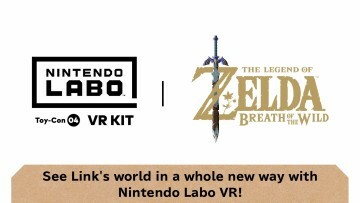 Nintendo's upcoming Labo kit, which intends to provide a basic virtual reality experience, will get support for two of the most popular titles on the Switch, adding a new dimension to the experience. 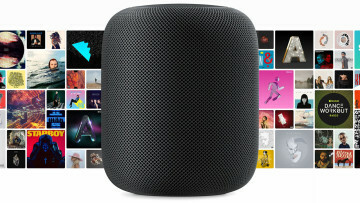 Apple seems to have permanently lowered the price of its smart speaker, the HomePod, making it now $299 instead of $349 in the United States. 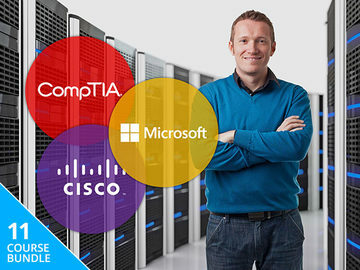 The price cut seems to affect other regions, too.